With the falling prices, 3D printers made a difference to verticals across the spectrum as they began to lap it up to enhance various applications. Producing everything from human organ replacement to printing footwear and even chocolates, AM’s applications are vast and are increasingly entering previously unexplored segments. Although the AM boundary is limitless, as a technology it has gained recognition and has began to be taken seriously because of its ability to print human organs with accuracy. 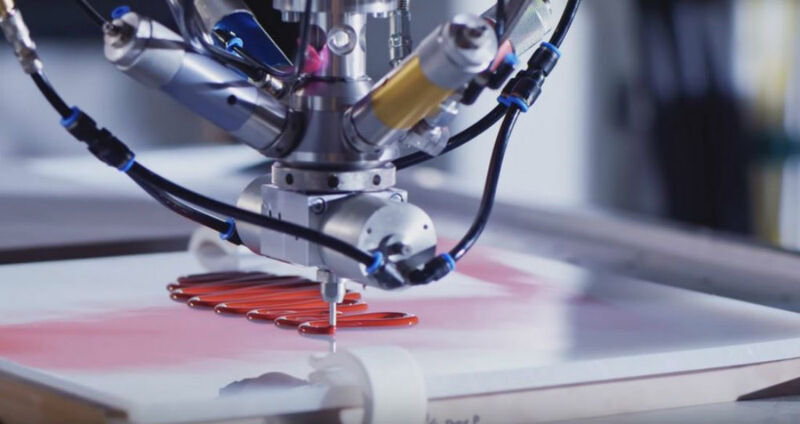 Apart from its medical application, the fact that it lends itself to large-scale industrial applications with its rapid prototyping applications is another reason for its acceptance. It helps improve efficiencies in the logistics chain by doing simulated versions of the original, create lightweight products and lowers production costs. “My colleague Sal Spada wrote an article on new developments in the additive manufacturing space. Additive manufacturing, also called 3D printing, involves joining materials to make objects from a 3D model, usually layer upon layer. In contrast, much traditional manufacturing has been subtractive; Lathes, saws, and boring tools cut materials down to make a product. My colleague Sal Spada wrote an article on new developments in the additive manufacturing space. Additive manufacturing, also called 3D printing, involves joining materials to make objects from a 3D model, usually layer upon layer. In contrast, much traditional manufacturing has been subtractive; Lathes, saws, and boring tools cut materials down to make a product. There has been some breathless coverage of 3D Printing’s impact on the supply chain. In the supply chain realm is has been speculated that additive manufacturing could be able to transform the spare parts supply chain. The idea is that instead of carrying a plethora of slow moving parts across a network of warehouses, these warehouses could just manufacture the parts as needed.